8. New windshield wipers modes. I very recommend to use gameplay and controls settings from provided jpg screenshots for better experience from this physics mod. 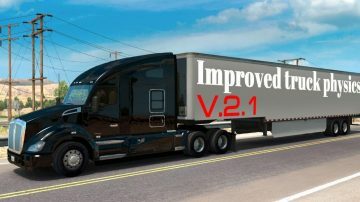 Other truck/trailer mods can be adapted manually (see section “truck/trailer mod adaptation”). 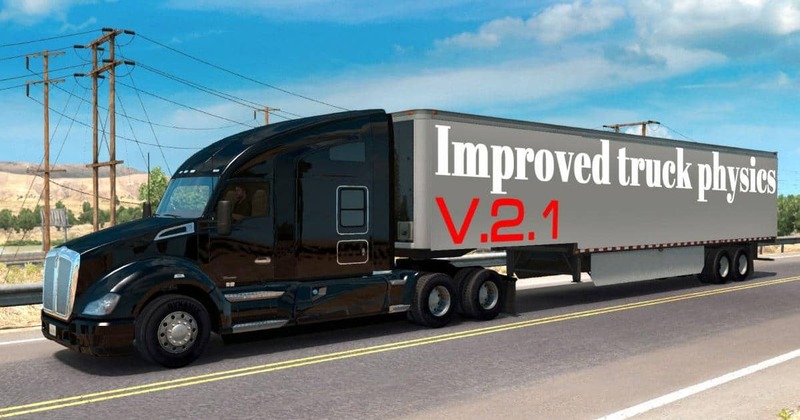 Important: you still can use this physics with truck/trailer mods without any adaptation, but in this case, chassis and cab suspensions behavior will not be exactly as planned by mod. What about if I use joystick (Xbox 360), is it possibble to use it? Yes, you need to search around how to set it up. Took me a while to get it working and then the sensitivities correct.